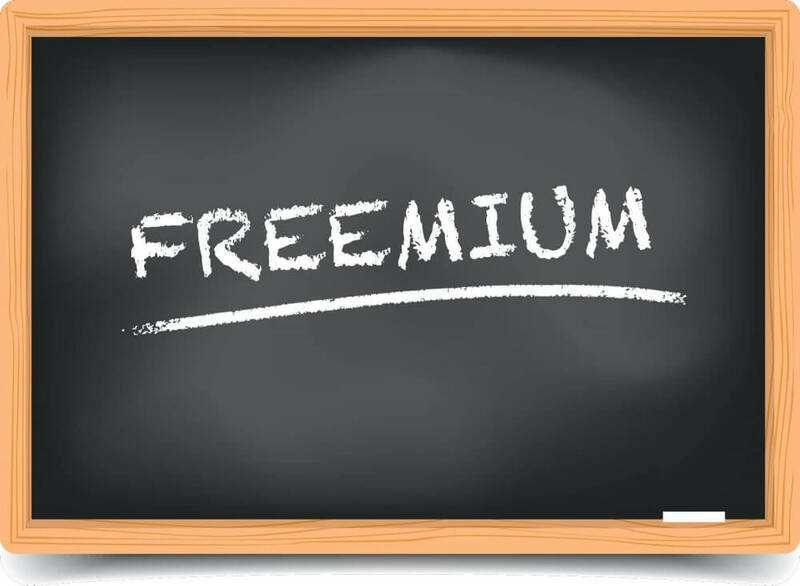 Freemium is a business model based on offering a free version of a product, as well as a premium version (that is not free!) The basic concept is that the free version will be lacking features found only in the paid version. Freemium is a popular business model for many WordPress plugins. Some of my favorite freemium plugins include W3 Total Cache, and WordPress SEO by Yoast.